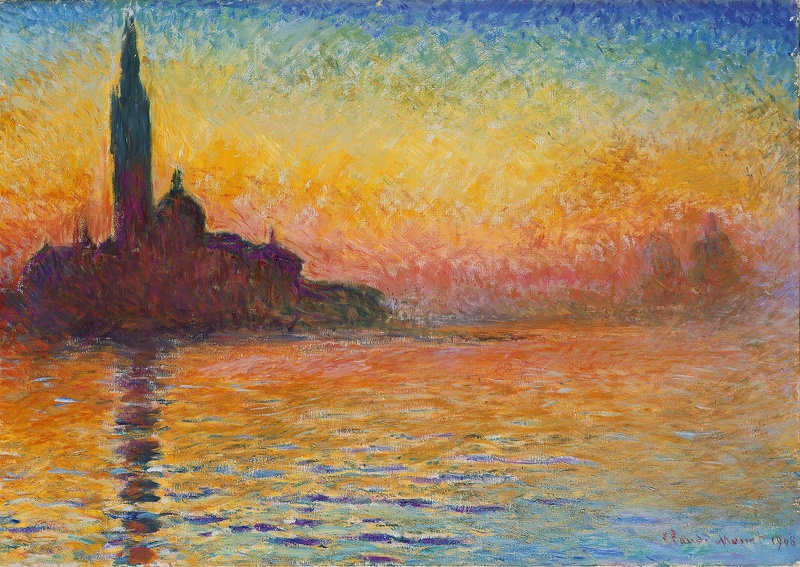 Claude Monet’s Painting “Venice at Dusk” or also known as “San Giorgio Maggiore al Crepuscolo”, is one of the most famous paintings in the world. It was inspired by his trip to Italy with his wife at the age of 68. 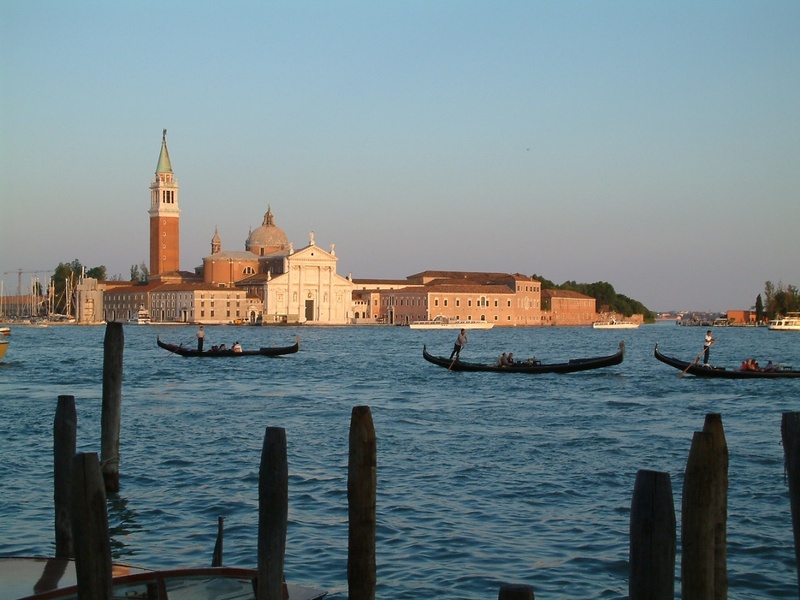 The painting features ” San Giorgio Maggiore, which is a sanctuary monastery off the Italian Coast. Monet was said to have been inspired by the vibrant colors cascaded by sunsets in this particular part of Italy. At this time, Monet was suffering from depression and it is believed he looked to these sunsets as therapy. The painting itself was completed in his studion in France. True to the impressionist movement, this painting was the “impression” left in Monet’s heart.